Gemset white gold stacking ring. 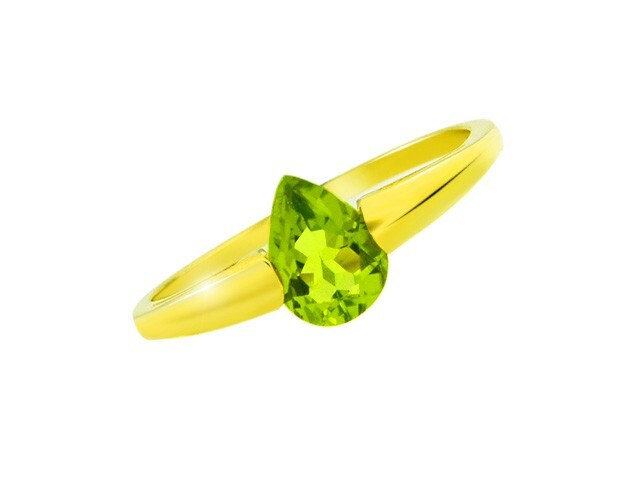 Features 21 pave-set gemstones on a sleek 9 carat white gold ring. 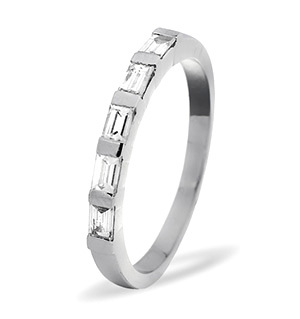 Classy and cool, it's the perfect minimalist ring for those looking for a subtle sparkle. Platinum Overlay Sterling Silver London Blue Topaz and Diamond Ring Size O 3.370 Ct.